Very good at defrosting chicken and reheating quiche. 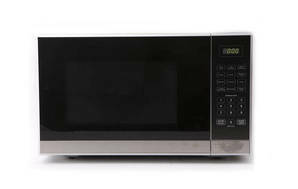 "Great affordable microwave - recommend"
We've had it 2 weeks now and it's working like a dream. Cooks things evenly - standard power is at a good level. The mince defrosted so well! A very affordable price compared to many other models out there.